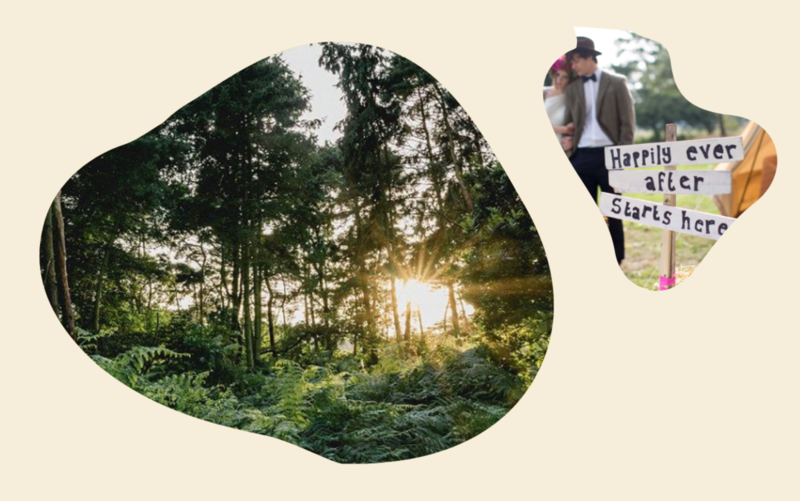 Hush is an alternative magical woodland wedding venue based in The Broads National Park, Norfolk. 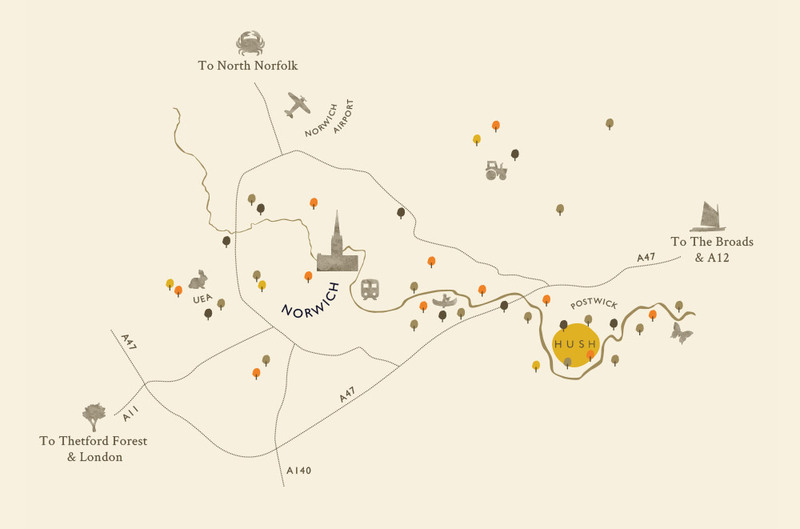 The ideal place for lovers of the outdoors to tie the knot. After being inspired by woodland the directors, we developed the strapline ‘be yourself together’. This reflects Hush’s desire to give people the freedom to fully enjoy their wedding day. 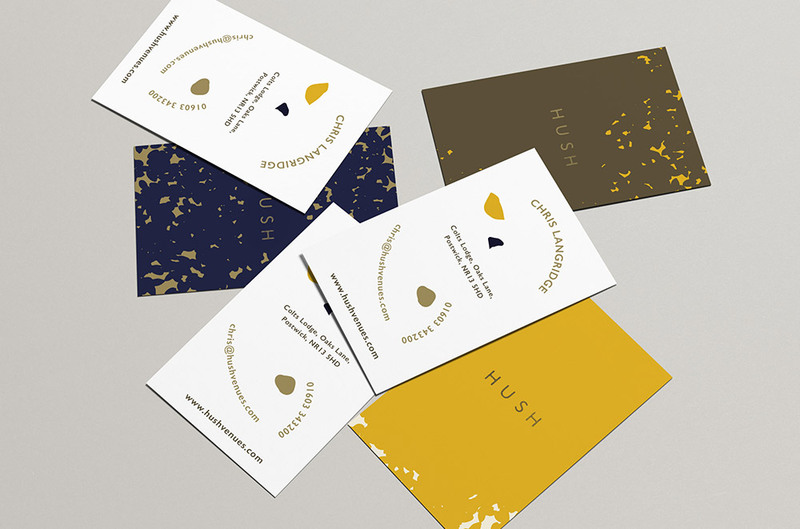 Drawing influence from nature, we handcrafted a logo from seeds – reflecting the dappled light seen through the trees at Hush. 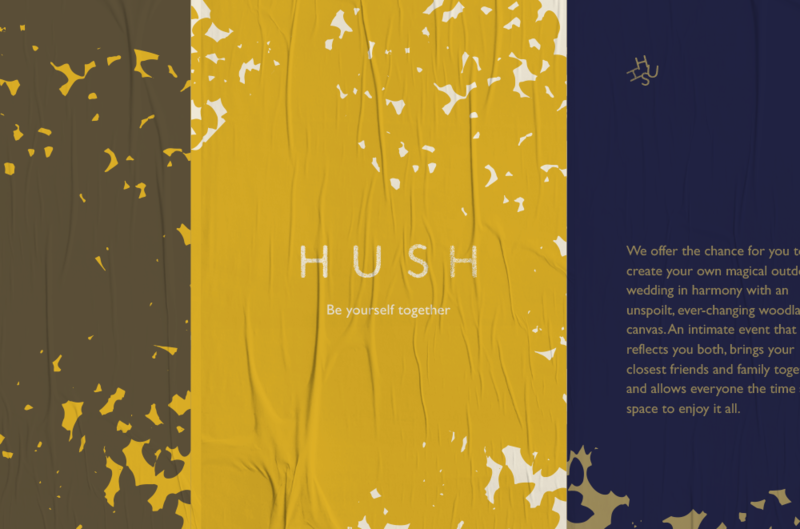 We continued the organic feel of the brand onto Hush’s marketing collateral, creating backgrounds made from shapes taken from the main logo, and creating a natural colour palette of earthy tones.